When I was first asked to review this paper, I was excited to see Peter engage the issue head on. 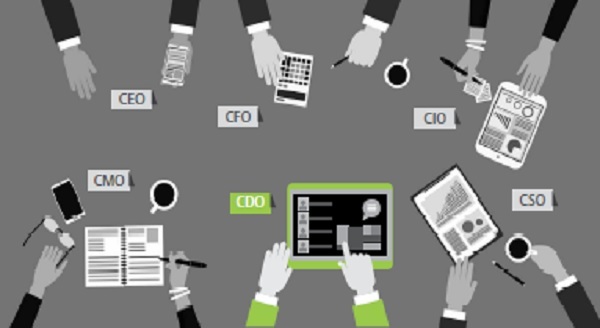 This is a topic that is long overdue for discussion – particularly in light of the ambiguity and contention that surrounds the definition of a Chief Digital Officer (CDO). As this paper took shape, I was reminded of a summit I attended 18 months ago with a group of 50 top CDOs in Silicon Valley. The first hour of the session was a vigorous debate about what a CDO is, should be or could be. My observation and conclusion at the time was that there is no “one size fits all” definition that can be applied to this still emerging role. That said, despite the discomfort of the session, I honed my own understanding of the role and what appeared to be the emergence of three types of CDOs.